What beautiful photos of our beloved Paul, and Tru that one of you and Paul is GREAT. It is, in fact, one of the best photos in the history of the world! &hl=sv&fs=1&"></param><param name="allowFullScreen" value="true"></param><param name="allowscriptaccess" value="always"></param><embed src="
Thank you, Sonja! It's Greek to me, in any case. I'm always wearing a moustache when I'm baking, how did you know that? I love and miss you!! I coulda sworn that was Truman! 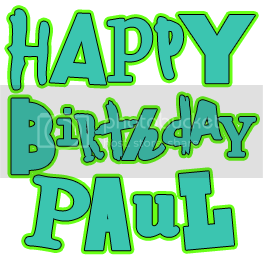 HAVE AN AMAZING BIRTHDAY, PAUL! Love you too, RichDog! Woof. Damn, it's been too long. I guess if you crossed Sonja with Truman, you'd get the Swedish Chef! Hey Miss Meryl, I know you have the courage of your convictions! Me, I just flip potatoes. That is the funniest thing I have seen all week. 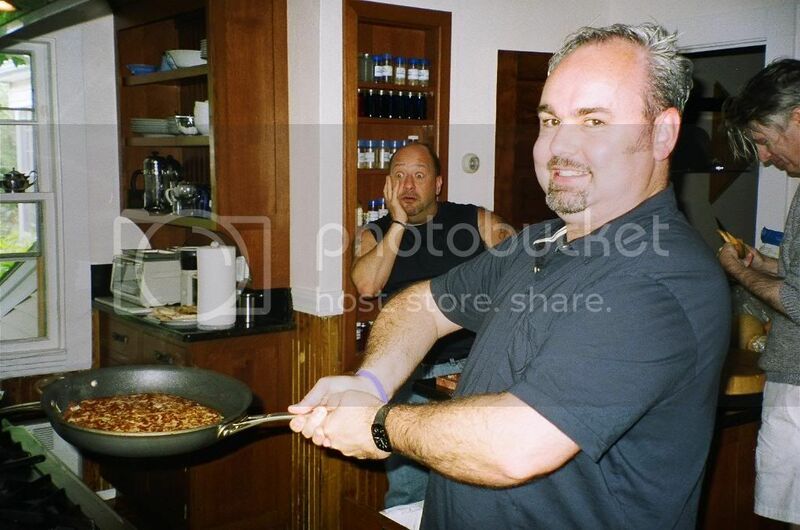 Truth is, that was a staged reenactment of the actual flipping. Chuck was trying hard for an Oscar.